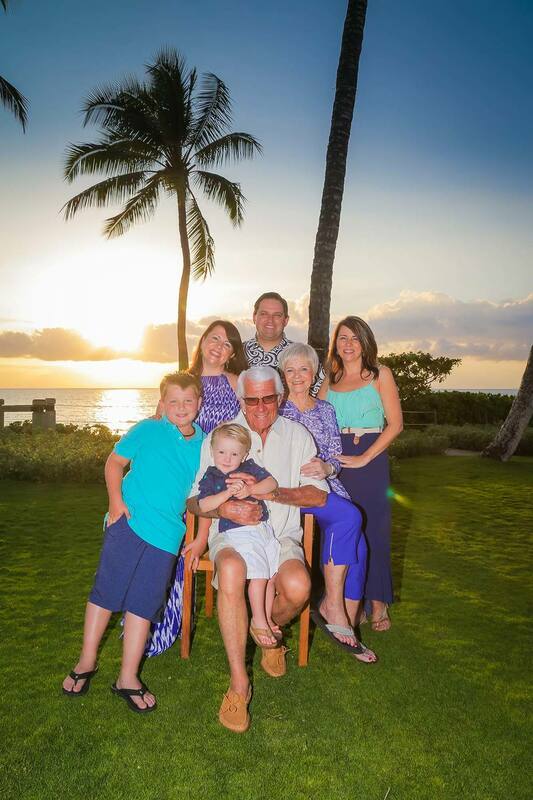 At Pacific Dream Photography, we love multigenerational photos shoots to get the whole family involved. 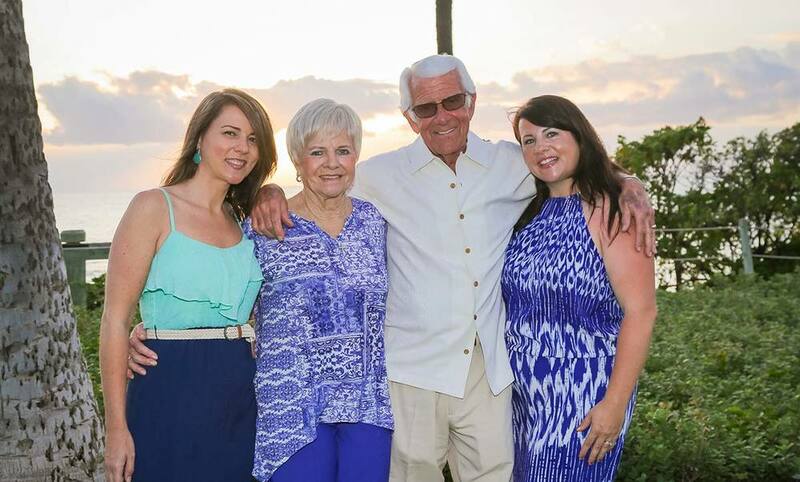 The Stricklens brought 3 generations to their photo shoot, and it was a blast capturing their vacation. With a lovely family, a beautiful sunset and some good ol' fashioned wrestling, check out some of our favorites photos from the session below.